2. How Does Bitcoin Work? Bitcoin is a peer-to-peer digital currency that is the first application of blockchain technology. It is a network of distributed nodes, or computers, that verify transactions on a public ledger. Like many technical advancements, understanding Bitcoin can be extremely complicated, depending on how much you want to know about it. But, at its most basic, Bitcoin is a payment network and bitcoin is the cryptocurrency used on that network. There are several qualities of Bitcoin that have led many to believe that it will change the way we interact with the world. Bitcoin was introduced in 2009 by the pseudonymous Satoshi Nakamoto. To date, nobody has been able to definitely prove who Nakamoto is or was, though many rumors exist about Nakamoto’s identity (and some individuals have claimed the identify for themselves, without providing indisputable evidence). Beyond the original Bitcoin white paper and postings on internet forums, little is known about Nakamoto that might point to Nakamoto’s real identity or identities. Several of Nakamoto’s original internet postings about Bitcoin note the political ramifications of this new cryptocurrency network, but it is also impossible to pin down a precise motive for the invention. 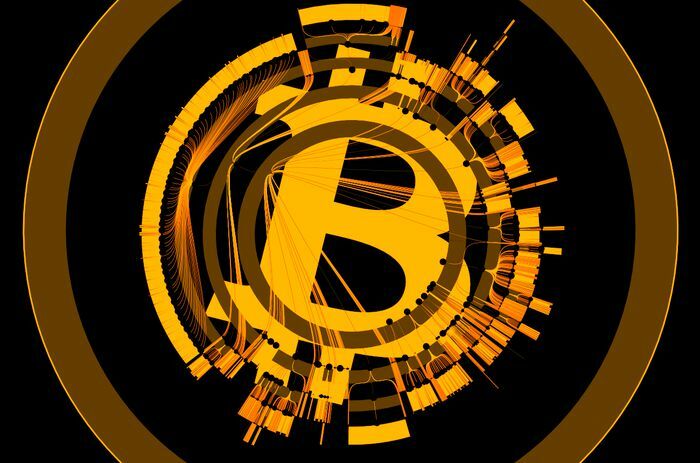 Bitcoin was truly revolutionary in its introduction of blockchain technology, a database that uses a distributed network of computers to store and share data, as well as its implementation of proof of work, its consensus. In Bitcoin, proof of work is accomplished through a process known as “mining,” which makes it energy- and cost-prohibitive to alter any data in the system, thus solving the potential for “double spend” of any bitcoins and eliminating the need for a trusted third party, such as a bank.